HomeBusinessHousehold debt: How much do we owe? September 6, 2018 Business Comments Off on Household debt: How much do we owe? It says that HM Treasury needs to do more to understand the scale of problem debt, and how it impacts people’s lives. So what are consumers’ options when it comes to borrowing, and how much is the average household debt? Secured debts are usually tied to an asset. A mortgage is an example of a secured debt – the mortgage loan is secured by the property, and the lender can repossess it if the borrower falls behind on their payments. 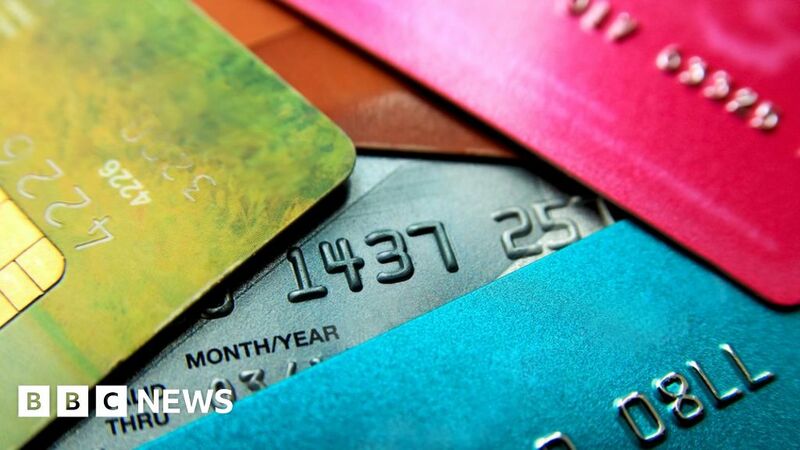 UK cardholders with cards issued by banks, building societies or non-bank credit providers spent £17.1bn in June 2018. The value of spending on cards issued by UK high street banks was £11.1bn in July – up 8.1% on the previous year. New figures from the Bank of England show that credit unions are on the rise. The UK’s credit union membership passed two million for the first time, in the first three months of 2018. The ONS says that consumers are borrowing more and saving less because the bank rate – which dictates returns on savings and the size of loan repayments – has been near a record low for the past decade. The Bank of England raised interest rates from 0.5% to 0.75% in August, making financial conditions better for borrowers rather than savers.